The days when hotel Wi-Fi just connected travelers to the Internet are going away. Now it can be part of a system that helps give guests more personalized service – if they don’t mind the hotel tracking their location on the property. 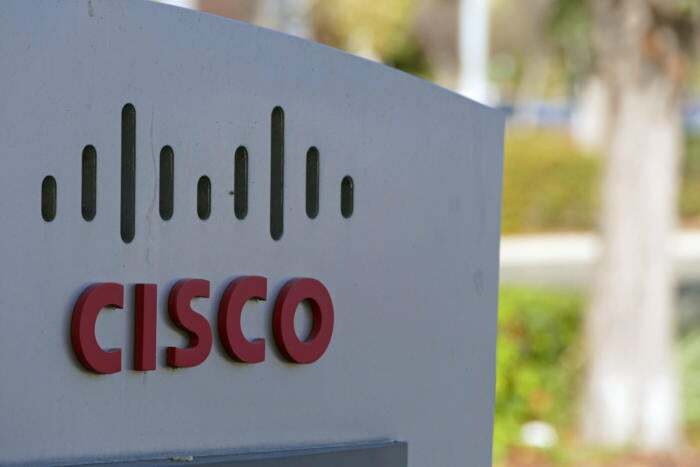 The new MR30H access point from Cisco’s Meraki division will work with Bluetooth beacons - small wireless location devices that stores and other businesses are starting to use so they can tell where people are. The benefits, as long as guests are willing to opt in, could include things like having an attendant walk up and offer a drink or a towel as you go out to the pool, thanks to your frequent-guest status, said Pablo Estrada, Meraki’s director of marketing. The new APs won’t do that tracking directly, but they’re designed to be part of a broader wireless system that incorporates the beacons and smartphone apps that loyal customers can use so staff members always know when they’re arriving somewhere. It’s all part of helping hotels compete with each other and with new travel options like Airbnb, Estrada said. Meraki’s also upping its game on performance with the new devices, its first APs for the hospitality industry that use IEEE 802.11ac Wave 2. And there’s a built-in four-port Ethernet switch where the hotel can plug in things like smart TVs and VoIP (voice over Internet Protocol) phones. The MR30H has a list price of US$599. The APs themselves can do some location tasks, too, like telling the housekeeping department whether the room is occupied (is there a phone connecting to the AP?) so they know whether they can clean up or provide turn-down service. Bluetooth beacons make that more accurate, though. Because some travelers might be uncomfortable giving a hotel all this information, Meraki says it gives its customers guidelines for making sure guests know what’s involved and can opt out. Also on Tuesday, the company’s replacing its MR32 AP with the MR33, which is thinner and $150 cheaper at $649. And it’s phasing out the MR18, its last AP that didn’t have 802.11ac Wave 2. Meraki is also upgrading its Layer 2 switches for branch and campus networks. The new MS225 and MS250 gain 10-Gigabit Ethernet uplinks and ports that allow customers to physically stack switches together as their networks grow.